Normally, I hold the Russell Amos Kirk Chair in American Studies and am Professor of History at Hillsdale College, Michigan. I proudly serve on the boards of the Free Enterprise Institute and The Center for Cultural Renewal. I am also happily a “Fellow” and/or “Scholar” with the Foundation for Economic Education, Intercollegiate Studies Institute, The McConnell Center, and the Center for Economic Personalism (Brazil). In 2010, I co-founded The Imaginative Conservative website, and, in 2012, I co founded Progarchy.com, a site dedicated to the exploration of music in all of its various forms. I also write for Ignatius Insight, Catholic World Report, and CatholicVote. In 1990, I earned my B.A. from the University of Notre Dame, and, in 1998, I earned my PhD from Indiana University. I have had the great privilege to study with such excellent scholars as R. David Edmund, Bernard Sheehan, Russ Hanson, Anne Butler, Walter Nugent, Greg Dowd, and Marvin O’Connell. I am author of several books (please see below) and scholarly articles. 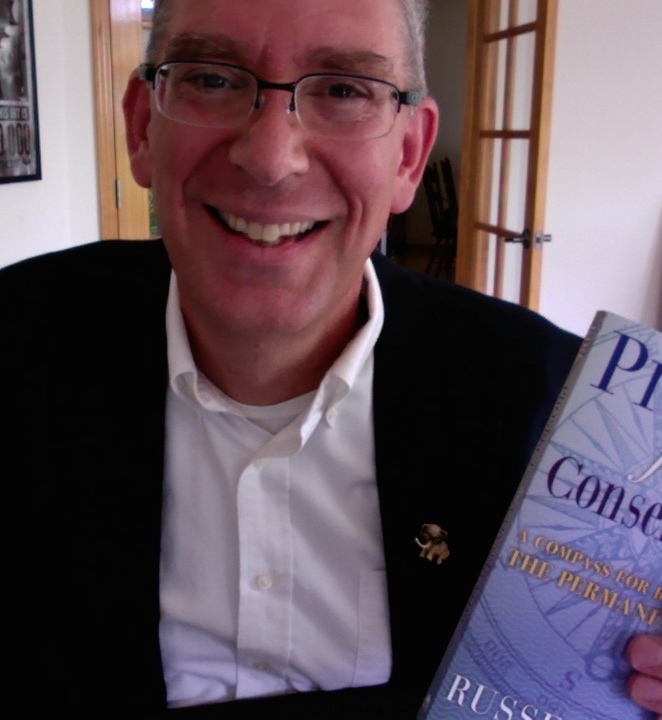 For the 2014-2015 school year, I had the wonderful honor of being the “Scholar in Residence” and “Visiting Scholar in Conservative Thought and Policy,” University of Colorado-Boulder. I loved it. I have lots of other loves: human liberty and dignity; baking; cooking; playing Legos with my kids; hiking and backpacking in the Great Plains and Rocky Mountains of North America; good writing; Christian Humanism; Apple products; and progressive rock and progressive jazz. In Defense of Andrew Jackson. Forthcoming Autumn 2018; can preorder now. 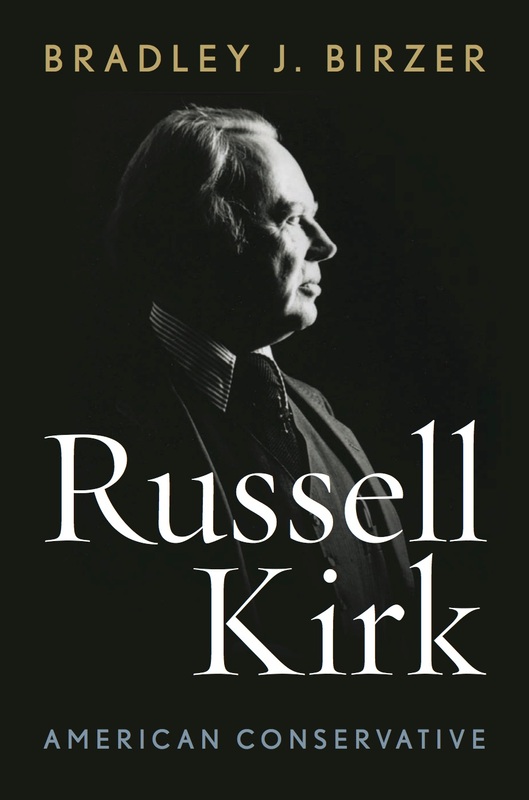 Russell Kirk: American Conservative (2015). Available at amazon.com. Winner of the 2016 Paolucci Book Prize. Named best book of the year by The American Conservative and The Imaginative Conservative. A Michigan 2016 Notable Book. Positively reviewed by The New York Times, The Wall Street Journal, National Review, and First Things. Reviewed or featured favorably in Wall Street Journal, First Things, Publisher’s Weekly, Booklist, and National Review Online. 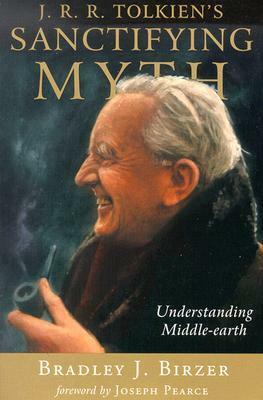 Interviewed for Mars Hill Audio, on over 20 radio programs, many of them national, and for several publications (New York Times, Boston Globe, Denver Post, Christianity Today Online, National Catholic Register) regarding Tolkien. Second best-selling book for ISI Books. –John J. Miller, “Myth at the Multiplex,” Wall Street Journal (Dec. 2, 2002). 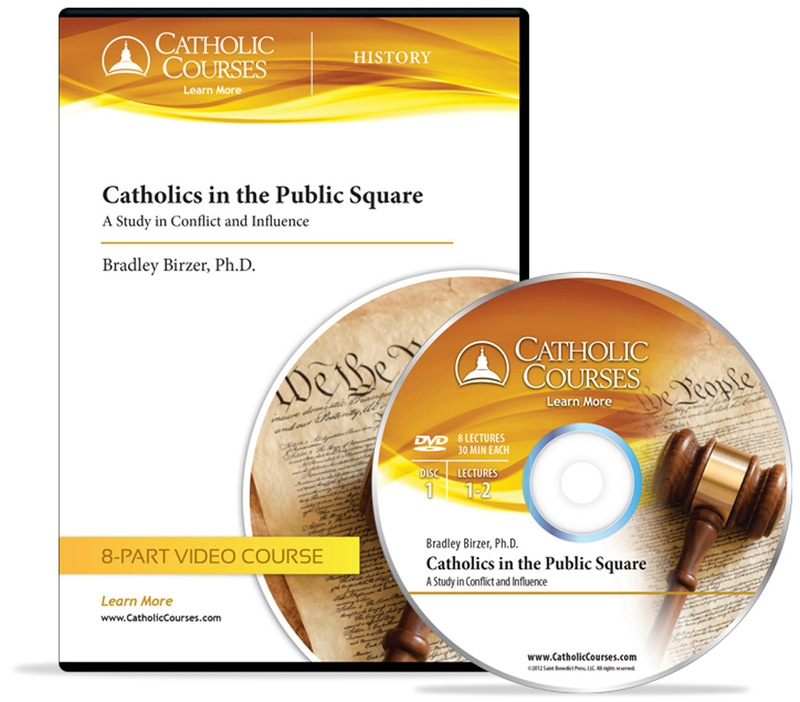 Named the best book of 2008 by Joseph Pearce; named a top 11 book of 2008 by the National Catholic Register. Reviewed favorably by a number of periodicals including National Review, National Catholic Register, and Homiletic and Pastoral Review. –James Person, “The Full History,” National Review (April 7, 2008). Reviewed favorably by a number of periodicals, including First Things and Weekly Standard. National Book of the Month, Knights of Columbus, August 2010. “It is to imagine a work more scrupulously faithful to Kirk’s spirit. . . . Birzer rightly presents Carroll as the proper object of deep interest and admiration.”–Stefan McDaniel, First Things, August-September 2010. 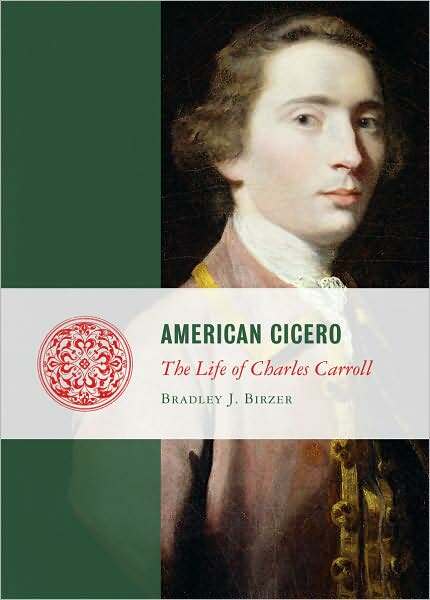 “American Cicero is an excellent short biography, focusing mostly on Carroll’s ‘liberal and religious’ education.”–Patrick Walsh, Weekly Standard, August 16, 2010. My first visit to your website: I think it’s great. Thanks, Ben! I’ve had it about 10 years, but I’ve only recently started taking it seriously. I want to thank you for the most insightful, entertaining, provocative, and educational series of lectures on the American West. I have never heard someone so passionately convey American Western culture and history so eloquently and intelligently as you have. Brilliant work, I look forward to your upcoming book on Russell Kirk. Thank you Professor Birzer for your helpful, clarifying works on CD and JRRT! I have just finished — after an inwardly pleasant few days of reading and insight, for which thank to you (and the reading will have left longer lasting understanding of course) — JRRT’s Sanctifying Myth. 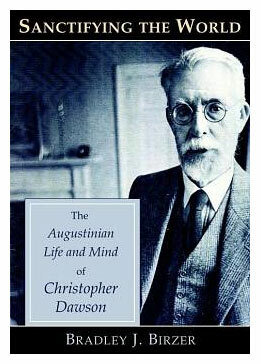 Was he never really troubled or disturbed in the course of his biographical and intellectual life by real, deep doubt? did he never approach the inner and intellectual realities leading to or near Bertrand Russell’s grounds for and position (condition?) of “unyielding despair”? did all the deep social and intellectual doubts of the 19th century pass JRRT by, or he pass them by? To ask it another way: what did he think of Nietzsche’s “madman”, or did he just leave all such aside? Just finished the Sci Fi lectures (I and II) on Liberty Classroom. Wonderful and educational. Looking forward to Lecture III. Many thanks and cheers.